As of late, many websites that I was on failed and disappeared. Like many other people who look for online work as a way of making little extra money, I also have to find other means to substitute for the loss of income. I believe in trying different things and exhaust all options before I give up. I came across this seller, and started to learn the rope so to speak. There are three websites that you can list your personal things to sell. Obviously, you will need an account and sign up for one is free. Like all new things in life, you will need some time to get used to unless you already explored the website thoroughly. 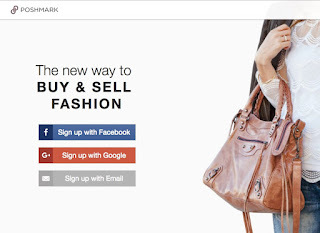 Poshmark also provides plenty of help through their guide, which you can find it here: https://poshmark.com/posh_guide. Take few pictures of the items you want to sell, post them in your Poshmark account with your own set price and you are ready to sell. Once your item is sold, you will need to mail it to your buyer, and Poshmark will take a small fee of the sales. 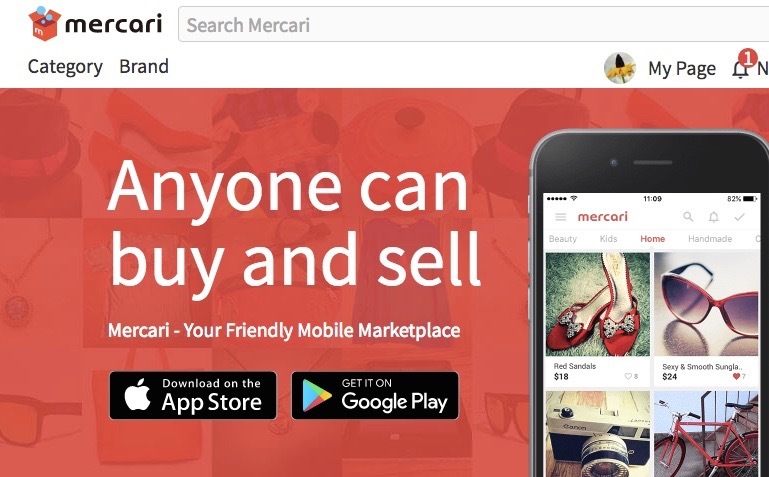 The setup of Mercari is similar to Poshmark! Sign up for an account is free, and start listing your items to sell. 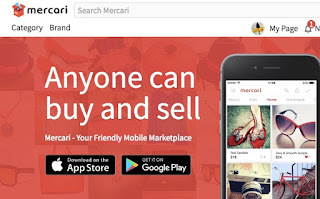 You can sell anything you want and only pay a small fee once the items are sold to Mercari. The disadvantage of this site is that they use an app! Meaning you have to conduct your listings, selling, following, buying from the app, not on their website! My eyesight is not at their best, so I prefer bigger screen. Overmore, all my photos are stored on the computer so it is harder to list things from my phone. This website focus on local areas! You can list whatever you want to sell at a set price, and if someone is interested in what you have, they will offer an amount, usually less than the asking price. Seller and buyer decide where to meet to exchange money and goods. Listing is free! You can find big item such as cars, to small item like cufflinks. I have sold one item so far on Mercari and planned on being more organized to get things done more efficiently. Have you heard of these sites, and have you sold anything on these sites? Amazing all these online sites nowadays, it's the new world! It's Christine! There are many other sites I am sure!